As a county-wide Special Education PTA, we advocate for all children with disabilities and other special needs, their families, and the staff who work with them in Fairfax County. Since the WAMU story about the use and lack of reporting of Restraint and Seclusion in FCPS broke two weeks ago, we have heard from several families and teachers who shared personal stories about hurtful or traumatic situations involving the use of restraint and/or seclusion. It is well documented that students with disabilities are disproportionately disciplined and restrained and secluded nationwide, and we are concerned about the scope and severity of this issue in FCPS. Representing SEPTA, I met with Superintendent Brabrand on Tuesday, March 19. I am encouraged by Dr. Brabrand’s commitment to a full evaluation and review of the use and reporting of restraint and seclusion in Fairfax County Public Schools. At this point FCPS leadership is gathering information and plans to meet with us again in the next week or so for continued communication and follow-up. I have also spoken with several School Board members regarding the issue of restraint and seclusion and I am confident that this issue is being taken very seriously. On behalf of the School Board, Chair Karen Corbett Sanders sent a letter to all FCPS families and staff on March 26. The letter can be found HERE. One thing is certain, families and staff need to be heard. Information about the scope and nature of the use and the reporting of restraint and seclusion in FCPS must be gathered. SEPTA and the School Board urge members who have experienced restraint and seclusion to reach out and share your experiences with us. We know Fairfax County has excellent Special Education Staff and we value those who are doing their best. We want to hear from staff and families to get a well-rounded understanding of the issue. Understandably, this is an emotional topic that makes many people feel vulnerable, upset, or frustrated. If desired, your anonymity will be protected by reporting your stories to the FCPS Obmudsman, Armando Peri and/or to Fairfax County SEPTA at anonymous@FairfaxCountySEPTA.org. In order to collect data on this issue for the sake of our organization’s advocacy, we are asking that all SEPTA members– parents, students, staff and supporters — complete our anonymous survey regarding the use of restraint and seclusion in FCPS. There are two survey options, one for families and one for staff. Please share these surveys with your FCPS communities as well because we would like to gather data beyond our membership. It is critical that we are able to present concrete data in addition to anecdotal stories to help our leadership understand the scope of the issue. We are in the midst of a nation-wide cultural paradigm shift in how people with disabilities are viewed, interacted with, and included in our society. People with disabilities are important, valuable members of our society who deserve to live with the same integrity and respect deserved by all. The disproportionate use of disciplinary action, and restraint and seclusion on students with disabilities is a national, societal problem that must be addressed as a matter of civil rights. With your input, Fairfax County SEPTA is hopeful that we can work with Superintendent Brabrand, FCPS leadership and the School Board to help transform FCPS into a model system for working with students with disabilities and treating them with the same respect and integrity given to their typically-developing peers. 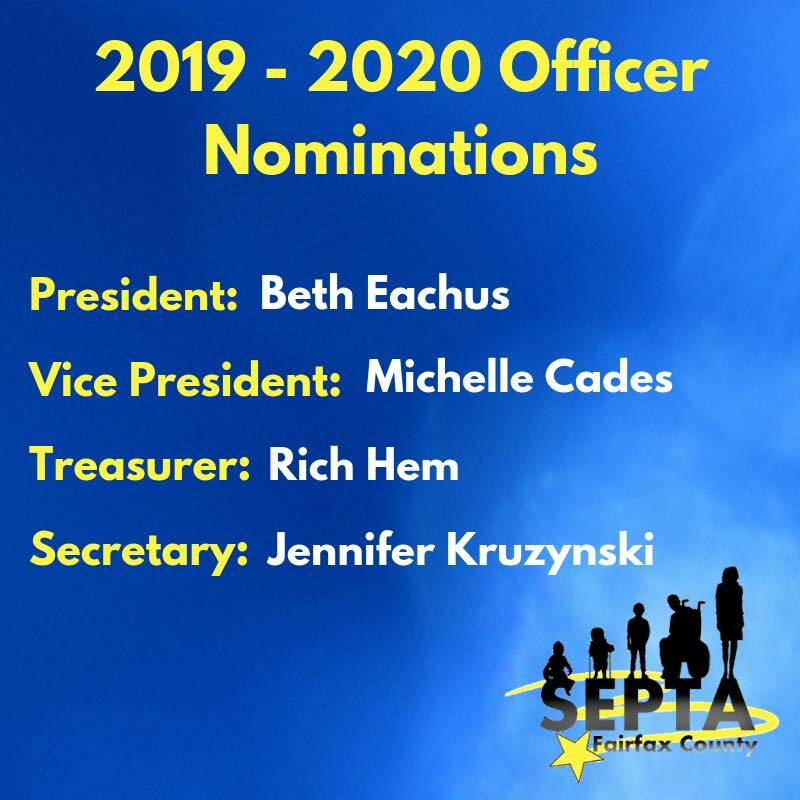 We at SEPTA appreciate your engagement on this issue as it will greatly help our ability to best represent your concerns and the FCPS Special Education community.